So Bradley Walsh isn't even news to you people anymore??? When did we stop discussing Dr Who? Did everyone finally take on board those "If you don't like it, don't watch it" comments? Re: So Bradley Walsh isn't even news to you people anymore??? If it helps, I have no idea who Bradley Walsh is. Kinda. I’ve only watched two episodes of the last series so far and have little enthusiasm to watch more at present, so don’t feel it is worth commenting on the forth-coming show. 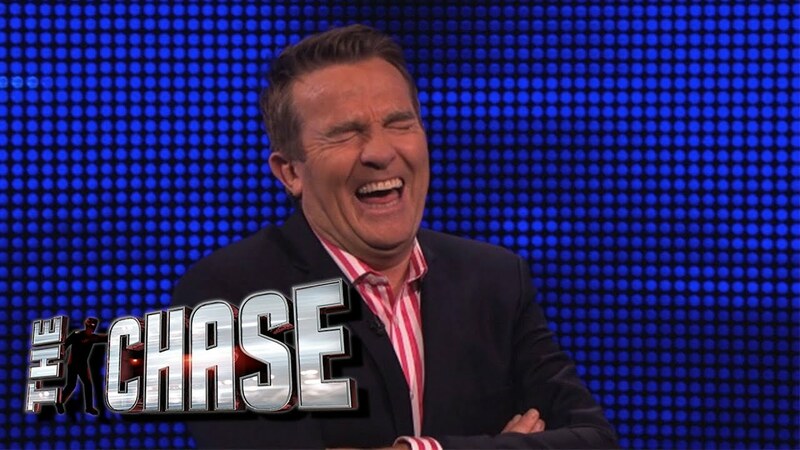 But since you asked I don’t know Bradley Walsh from Adam, but it does appear strange to cast a game show host. But ok he did used to be in Coronation Street (which I never watch). Having said that I’ll Judge it when I watch it. And about fifty episodes of Law & Order: UK, plus a couple of appearances in the Sarah Jane Adventures in 2008, so there's even a Who connection. Same boat. Not seen the last series yet. Not sure what to make of the new direction. As for the rest of the new cast .... Well , no-one I recognise. By the time this gets round to airing I may have finally watched the last season. Certainly will give it a go to see what they've done. According to Wikipedia he was also a professional footballer for Brentford but never made an appearance, going out on loan at non-league clubs. Likeable character. Don't think he'll be any worse than the usual supporting Who actors down through the ages. My usual reaction to companion casting: is it Bonnie Langford? No? Then I'm good. Actually Tordels, that is a very good point. Casting a broadly likeable comedian with acting smarts could never work in Doctor Who. It's just not going to happen. Donna remains my favourite companion of the modern era, and one of my all time favourites. Yep. He works for me. Enjoyed last series a lot so am looking forward to this one. Which, I assume everyone realises, was my point.